Montemurro told his club website: "Jess and Kim are exceptional players and we are delighted to have them join Melbourne City in our inaugural W-League season. "They will not only contribute on the field with their experience and ability but off the field their presence will be enormous for many of our younger players." Both players were named in the NWSL team of the year this season. 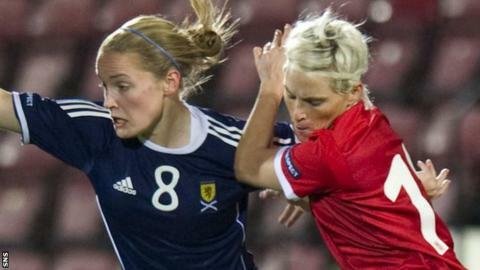 Former Cardiff City, Newport Strikers and Bristol Academy midfielder Fishlock, who has 87 Wales caps, has already has two spells in the Australian league with Melbourne Victory and is a four-time player of the year. She has also spent time on loan to Glasgow City and helped Frankfurt win the European Champions League. It is former Hibernian midfielder Little's first loan spell away from Seattle, the 108-times capped Scot having switched to the USA from Arsenal in 2014.